Welcome to the official website of Aislinn Gagliardi! 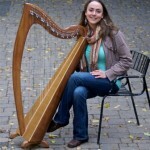 Aislinn Gagliardi is a professional Irish harpist in high demand as a teacher, performer and recording artist. 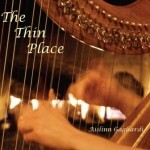 Her new album The Thin Place is now available on-line at CD Baby! See where Aislinn will be next! 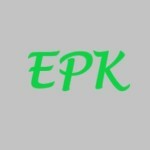 Electronic Press Kit & More! 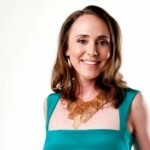 Aislinn is an Irish harpist based in Chicago, and is well sought after as a performer, teacher and recording artist. Her recently released debut solo album The Thin Place is now available on-line through CD Baby. 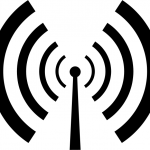 Visit Soundcloud to hear a sample track. Drawing from her background in Irish dance and influenced by a diverse musical range from classical to Cape Breton, Aislinn’s voice and distinct style shines through her music in an open and honest way. Known for her syncopated and rhythmic accompaniment, her compositions and arrangements offer a fresh perspective to the Irish music tradition. 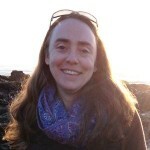 Aislinn is a regular at traditional Irish music sessions around the Chicago area including the 5th Province Pub, the Galway Arms, and Connolly’s Pub. Click on Events for more information, and to see where she will be playing next!